As always, every year, celebrities flock to Indio, California to experience one of the best and most fashionable music festivals in the world…COACHELLA. 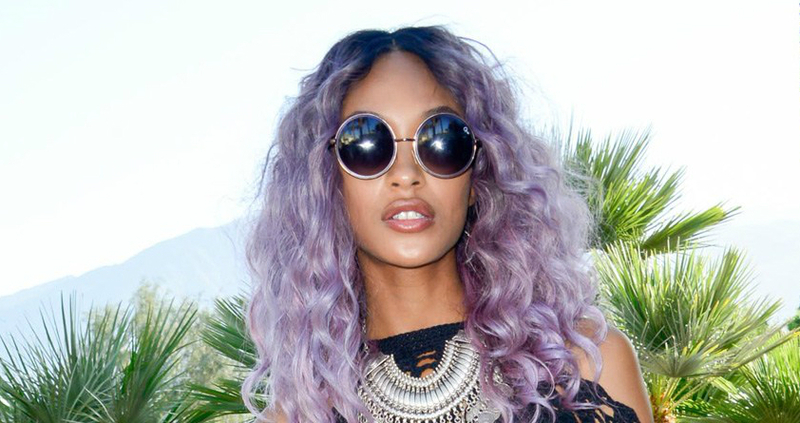 Let’s take a look at some of the women celebs that went to Coachella with a strong sunglasses game. 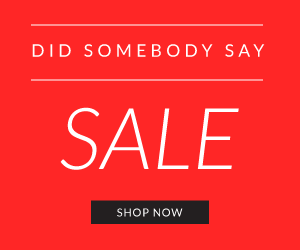 Get the style now. 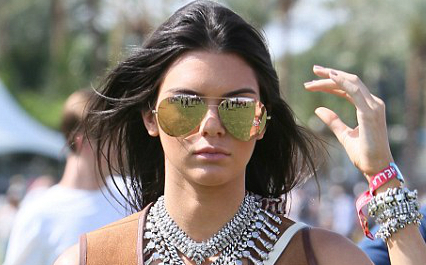 Perhaps the most photographed celebrity at this years Coachella was Kendall Jenner. 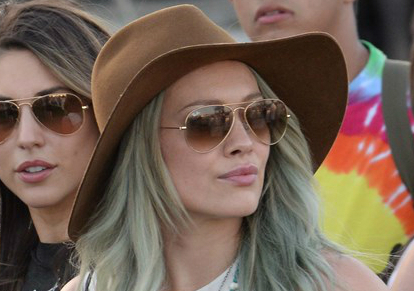 She is wearing a pair of large mirrored avaitor sunglasses. You can almost always bet that Paris Hilton will make a Coachella appearance. Here she is seen with sister Nikki. 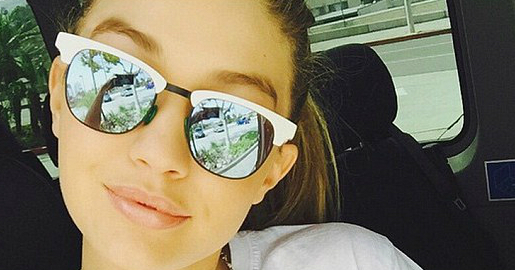 Check her out in beautiful and classic white cat-eye sunglasses. 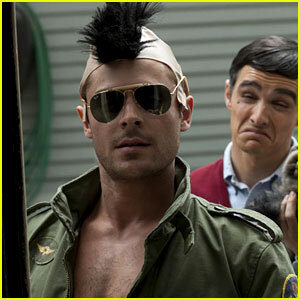 It’s always cool to flash in a pair of ‘clubmaster’ style sunglasses. Get this look! Round is IN so is FLASH MIRROR. Get this amazing pair of shades and this style now! Oversized round is just about as cool as you can get as seen on Jourdan Dunn. Get this style! 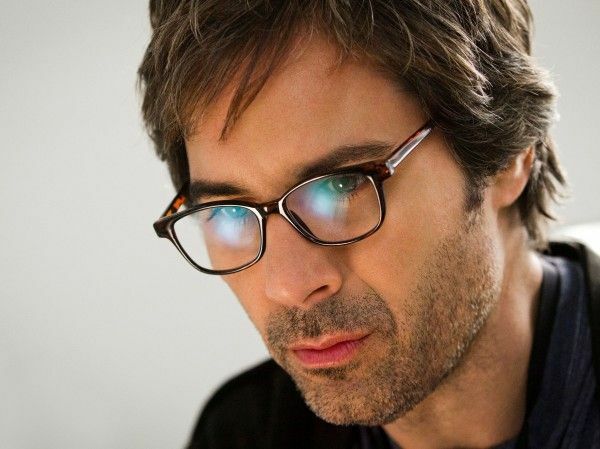 What Glasses Does Eric McCormack Wear in Perception?